Questions About PI, Criminal Cases, Estate or Family Law? What Are My Possible Defenses After a DUI Arrest? What Should I Do If I Am a Victim of a Hit-and-Run Car Accident? Comments Off on What Should I Do If I Am a Victim of a Hit-and-Run Car Accident? 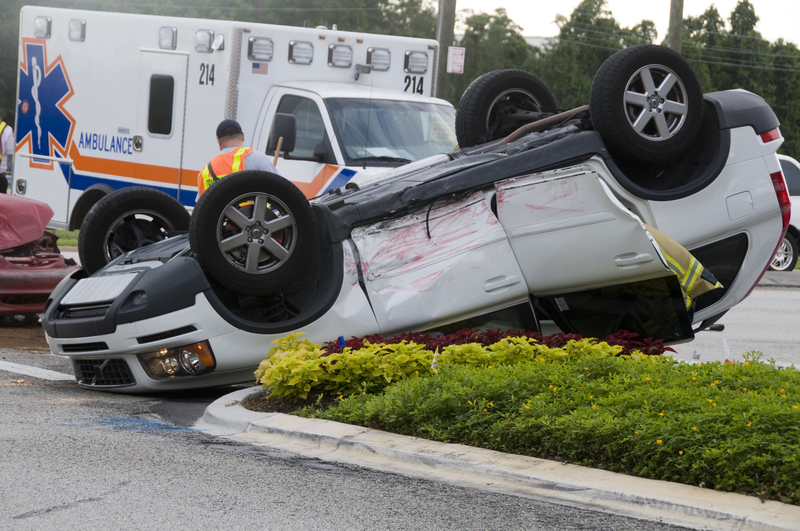 What Are My Next Steps After Severely Damaging My Car After a Car Accident? Comments Off on What Are My Next Steps After Severely Damaging My Car After a Car Accident? 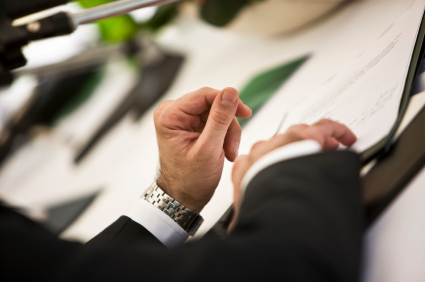 Why Do I Need Title Insurance for My Commercial Property? Comments Off on Why Do I Need Title Insurance for My Commercial Property?